In a country filled with traditional and folk religions that do not point people to Christ, Gideons and Auxiliary in Taiwan have the incredible opportunity to share the hope of the Gospel through business ventures, festivals, and personal testimony. In the fall of 2018, a team of Gideons and Auxiliary gathered in Santo Domingo, Dominican Republic for a Scripture event. They worked intentionally to connect church congregations, pastors, and Gideons, with the end goal being to reach the people of Santo Domingo for Christ. God brings people into our lives who forever change our direction and ministry. Arthur Bush has experienced this in a powerful way, which has led to a calling and passion that will never leave him. We are a body of believers dedicated to making the Word of God available to everyone and, together with the local church, reaching souls for Christ. The Gideons International is the result of a meeting between two men who wished to band commercial travelers together for evangelism. 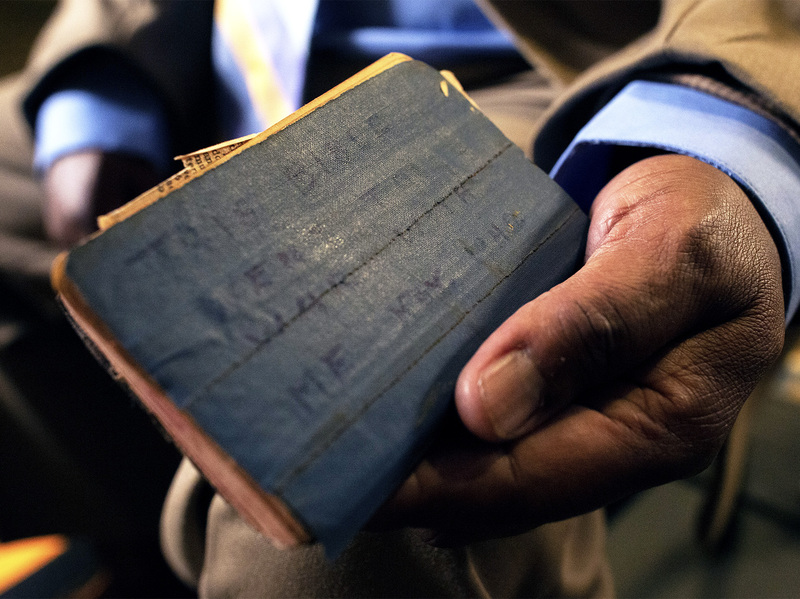 What began in 1908 as an Association of Christian businessmen placing Bibles in hotel rooms has evolved into an expanding mission to provide Scriptures to all people in nearly every facet of life. Today, we have taken more than 2 billion Scriptures in more than 95 languages to 200 countries, territories, and possessions across the globe. Learn how you can partner with us and contribute to this worldwide effort. Read through the Bible in a year using our Daily Bible Reading Calendar or by downloading the Gideon Bible App.